Why wouldn’t you be a Member of something that makes you feel good and look great? 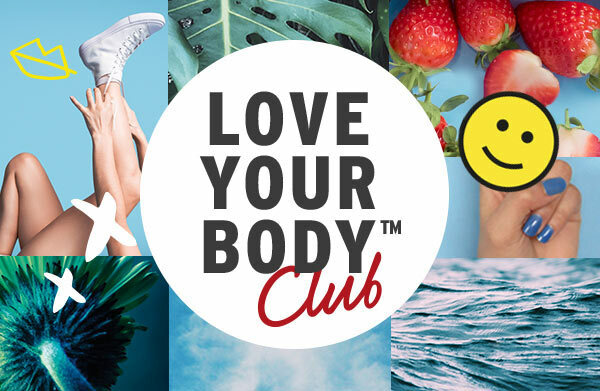 Love Your Body™ Members get to collect points and be rewarded for every purchase made. Being our Member has heaps of perks – like a discount during your birthday, exclusive special offers, new product sneak peeks, and personalised skincare consultations and workshops. Your points quickly become rewards, which you can use to treat yourself to your favourite product. To join as a Love Your Body Member, all you have to do is spend RM100 in a transaction, then download our mobile app to be a Member! It’s easy to keep being a Member too – spend RM300 in a year and your membership will be automatically renewed for the following year. Want to know more? Kindly read the Terms & Conditions and FAQ for more information. The more you shop, the more you earn. For every 150 points collected, you get RM15 rebate voucher for you to use on your next purchase. It's that simple! Who doesn't like a present? We'll give you a special 25% off on your birthday. Get invited to exclusive Members-only events and sneak previews of our new products.